Steve Jobs was probably the most influential Silicon Valley evangelist. Speaking at conference after conference, he dedicated a huge amount of his time and energy to meet customers. So it’s not surprising that the rise of evangelism can be traced back to the early 1980’s, the time when Apple hired their first evangelist to spread the word about its products (and that was none other than Guy Kawasaki, known to many as the grandfather of evangelism). 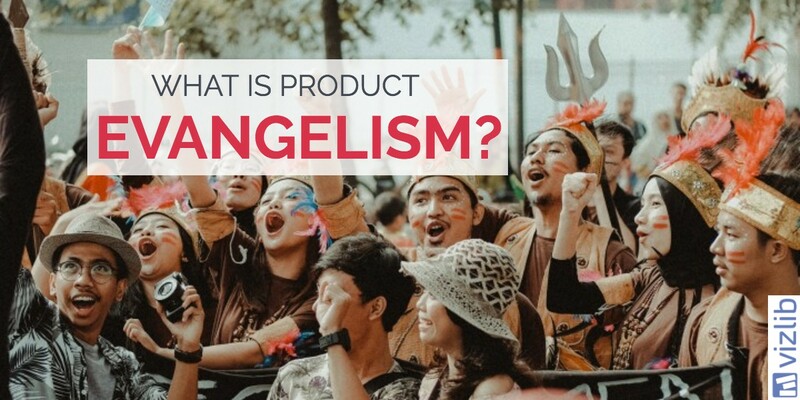 Derived from a Greek word that roughly translates as “to proclaim good news”, technology evangelism refers to zealous advocacy of a product, technology, concept, or company that needs to go from zero to critical mass. The purpose of a tech evangelist is to help a company find and leverage the most passionate early adopters, show them the transformative value of a technology/product/idea and turn them into passionate evangelists that will continue to spread the good news. Blending engineering, marketing, personal charm and love for public speaking, the role of a tech evangelist calls for an individual with an unwavering belief in and passion for a product. With a critical mass of die-hard fans championing their technology or their product, a company can hope to reach the tipping point in their business and spill over into the mainstream. How do companies get brand ambassadors and product evangelists? The thing about evangelism is that it can’t be faked. There aren’t enough incentives or manipulations in the world to compel early adopters to promote any product or technology to their friends, family or colleagues. Only those who are truly invested in the idea don’t mind recommending it to others and vouching for it personally. Tech evangelism is more of a lifestyle than a company-driven initiative. However, many tech brands (even those that had reached their tipping point) have found ways how to inspire, compel and reward their brand ambassadors to leverage their passion. Handpicked for their impressive contributions to the Qlik ecosystem, the Class of 2018 represents a diverse group of analytics leaders, industry visionaries, and masterful developers. Some of them are brand new to the program, others are joining us for the fifth time. They are speakers, user group organizers, bloggers, tweeters, MVPs on Qilk Community, and so on. What they share is a passion for pushing the envelope with Qlik and sharing their expertise with others. The key word here being passion. You can create brand ambassadorships all you want, but if your users aren’t crazy about the product, it won’t change a thing. Our CEO, Martin Mahler, has been selected for the Qlik’s Class of 2018, and it goes without saying that the team at Vizlib is feeling proud and recognised. 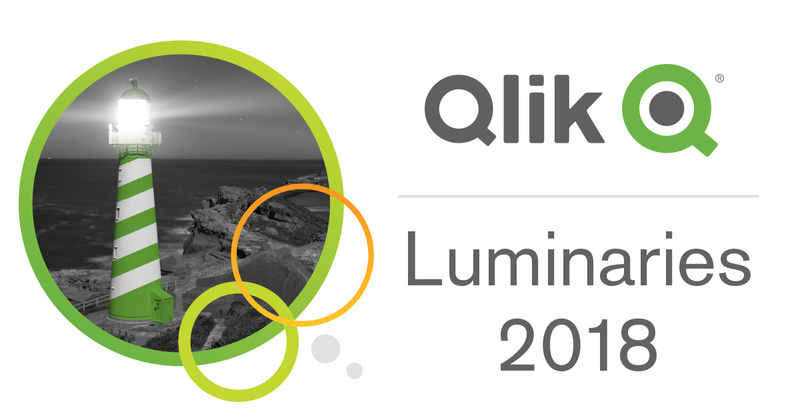 Besides all the amazing perks that come with being a Qlik Luminary, it also gives you a sense of achievement and encouragement. It’s critical for brands to understand the value of building lasting relationships, as creating such initiatives helps them to discover and connect with their brand ambassadors. Launched in 1993, the Microsoft MVP programme is one of the most iconic brand ambassadorship programmes, with more than 4000 people awarded the Microsoft MVP status for their contribution to popularising Microsoft’s solutions. MVPs are typically highly active in the Microsoft’s online community, they often create unique content, such as blogs, wikis or podcasts to provide product feedback and drive product adoption. Offline, they’re the ones organising and leading events and conferences, running user groups and even writing books about Microsoft. There are three ways to become an MVP - you’re either nominated by Microsoft, your peers or you nominate yourself. The benefits of being a Microsoft MVP are also plentiful. Amongst many other perks, MVPs enjoy free access to Xamarin University with 80 courses, get a 50 percent discount for two MCP exams per year and a priority registration for Microsoft conferences like Build and Ignite. But it isn’t the benefits that draw people in, it’s mostly the feeling of being part of a skilled, respected community and being recognised for your efforts. Tableau, a visual analytics company, offers another example of a brand ambassador programme. Designed to reward users that have risen above the rest in their mastery of the product, the programme looks for three main types of Zen Masters -- innovators with a deep understanding of the product, teachers who help others master Tableau and collaborators who actively engage with the community and contribute valuable ideas. 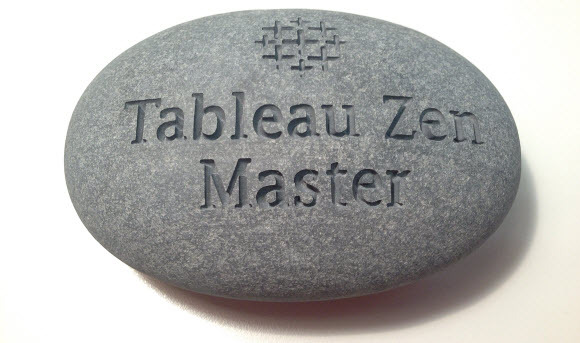 The Zen Masters are expected to educate the Tableau community and share their ideas how to use data visualisations to make sense of the copious amounts of data. By empowering the most creative and the most skilled users, the programme provides inspiration to the entire community and raises the bar for the quality of data visualisations in general. If you’re trying to rally people to support your cause, word-of-mouth marketing is still the most effective tactic out there. Building an army of followers could truly take a business from zero to success. Here are three simple reasons why a tech company needs to consider developing an ambassador programme. No matter how much marketing and advertising you do, the simple fact is that you can’t be everywhere. And if you have a small team or a limited budget, your reach is even weaker. Having a network of passionate, knowledgeable ambassadors puts your brand at the epicentre of the most important events, workshops and conversations within your industry. This is an incredibly cost-effective and powerful marketing force that chooses to talk about your offerings not because you’re paying them, but because they believe in it. And that’s a huge merit. Whether you’re a tech startup or a food conglomerate, content marketing is most likely on your priorities list. And if so, you know it takes a lot of time and effort to produce something interesting. That’s where brand ambassadors come in. As pros in their own fields and people with finely honed interests, they’re probably full of stories, advice and knowledge that could be turned into unique content for your blog, newsletter, or YouTube channel. Leveraging your evangelists is an opportunity that can’t be missed. Without keeping your ear to the ground, it would be impossible to develop a product that meets and exceeds the core market’s expectations. An open-door email or social media policy with your brand ambassadors can give you the enormous advantage of receiving constructive feedback from people who actually care about your brand and your products. There’s no other way to improve than to continue tweaking, updating and expanding your offering to match the needs of your users. Are you passionate about data visualisations? Does your organisation use Qlik to make sense of business data? Check out our Qlik extension library and let’s connect on LinkedIn and Twitter to spread the good news.